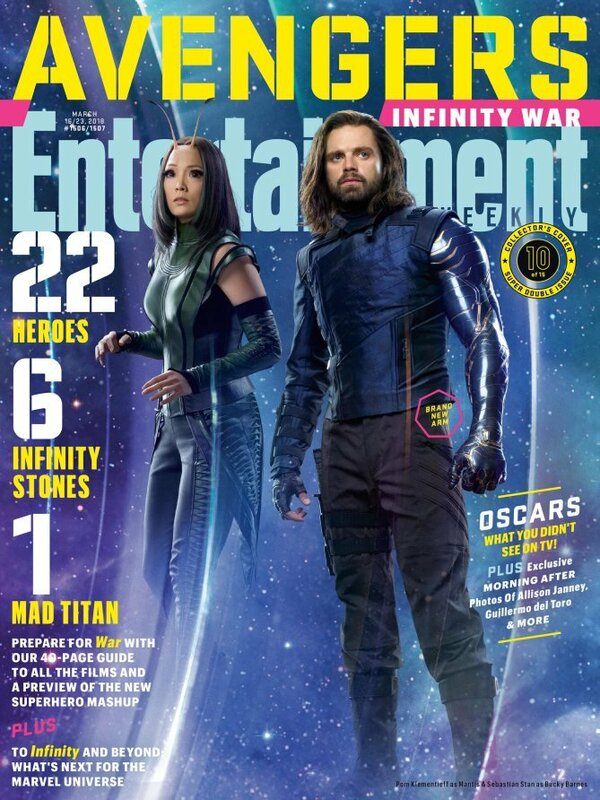 Despite Clint Barton having played a significant role in Marvel Studios’ previous two mega team-up flicks, Hawkeye has found himself largely absent from Avengers: Infinity War‘s marketing. 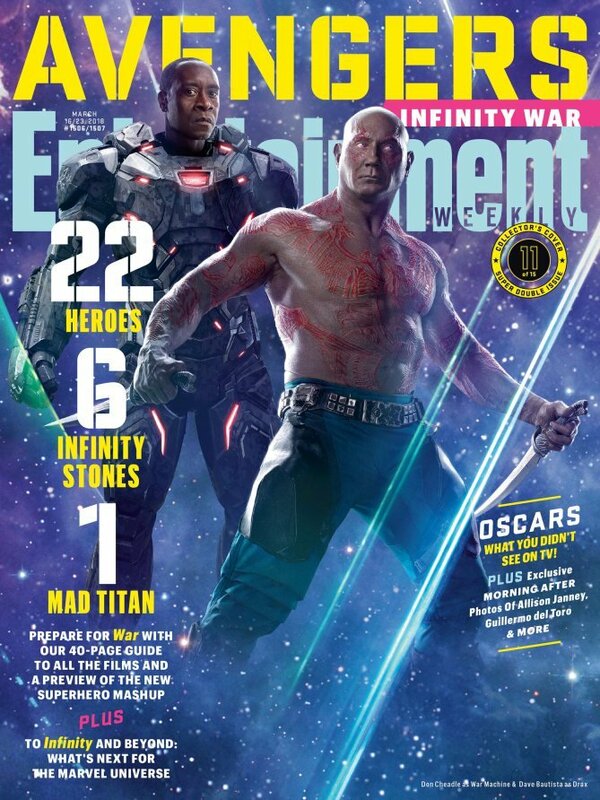 Heck, the poor guy was even cropped out of a recent promo! 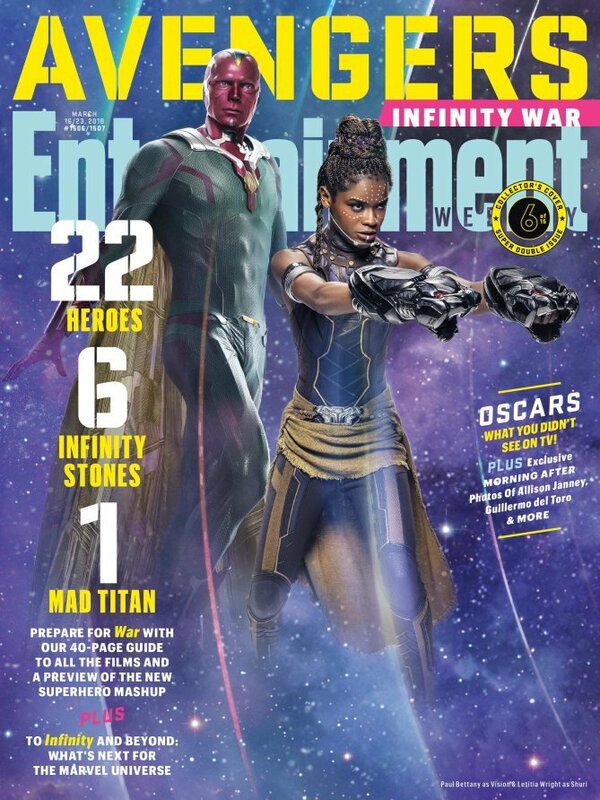 As the late Rodney Dangerfield would say, the archer has got no respect. 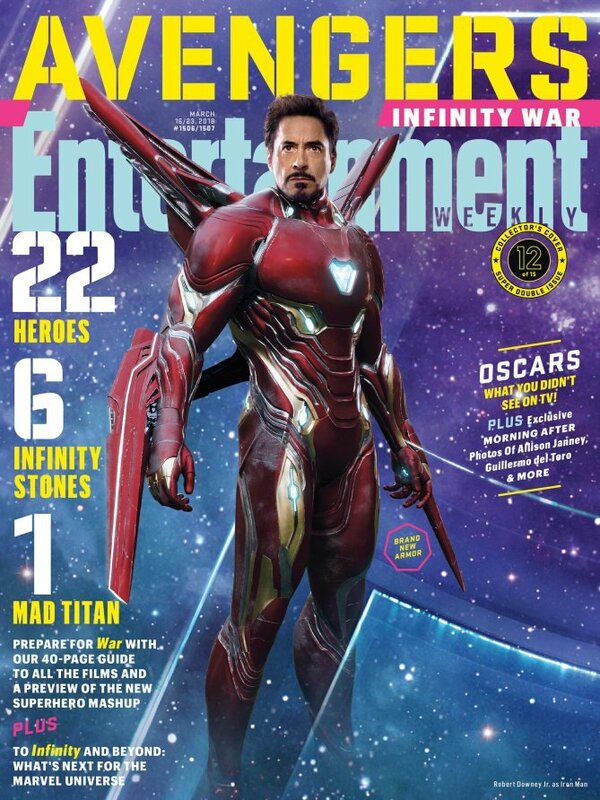 So, unless Hawkeye’s quiver is packing the most tricked out of arrows, we know that not to be true. 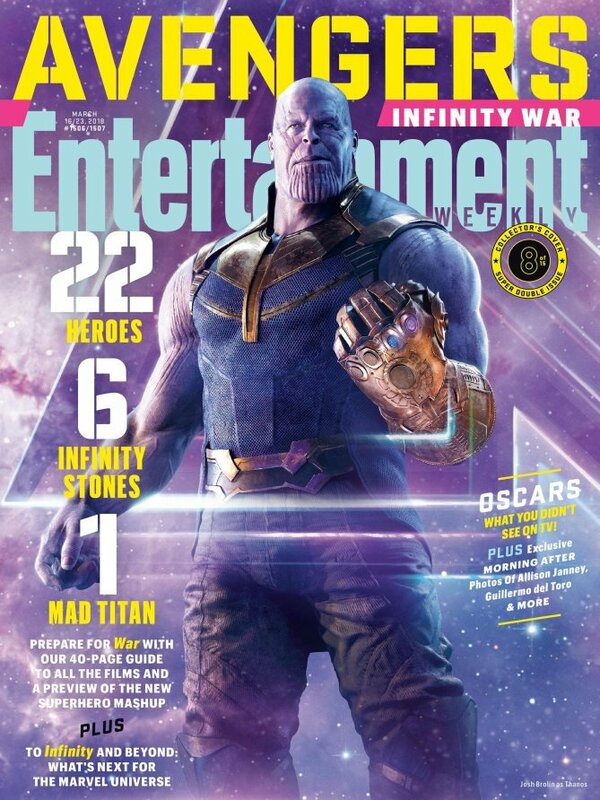 In fact, Thanos will be so hard to defeat that it’ll take the combined might of the Avengers, the Guardians of the Galaxy and pretty much all of Wakanda to take him down – not to mention the battle spanning two films. 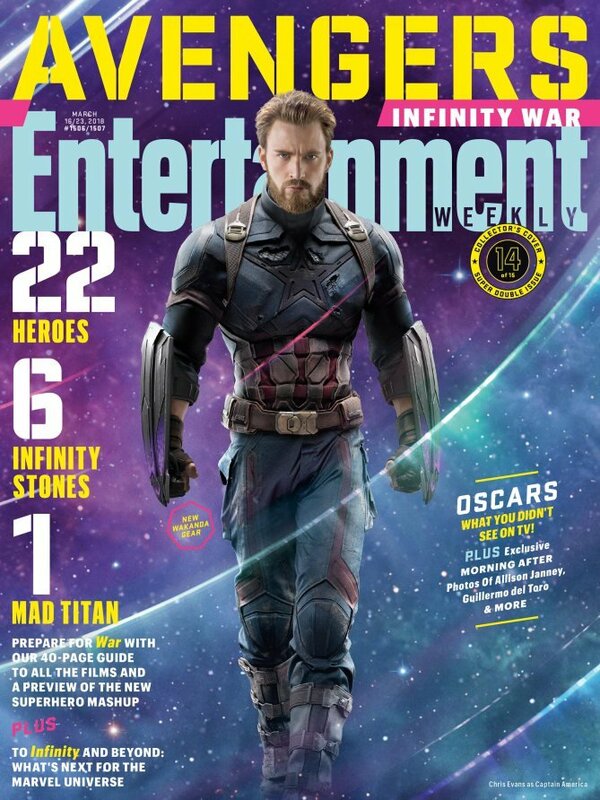 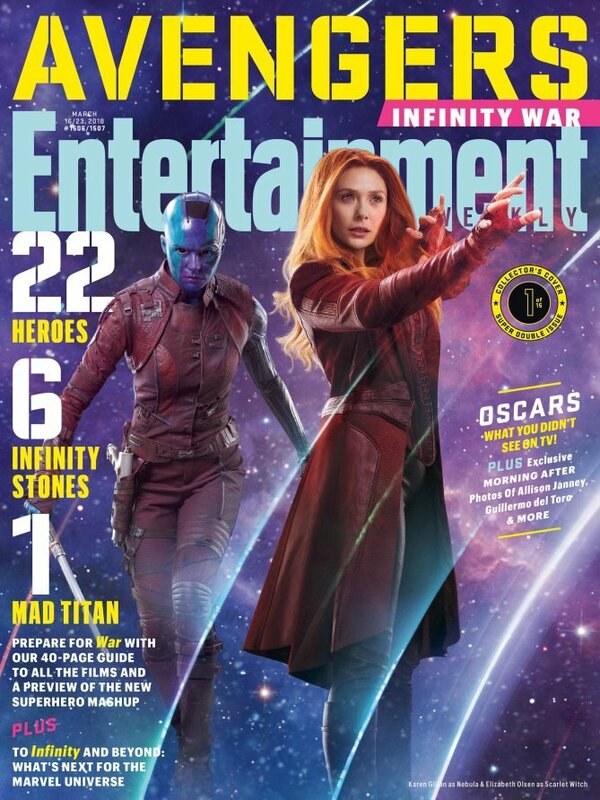 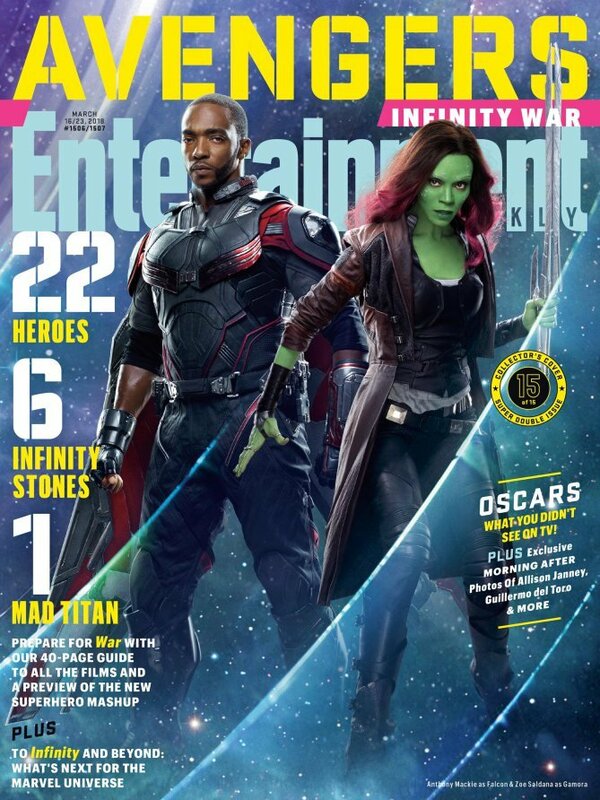 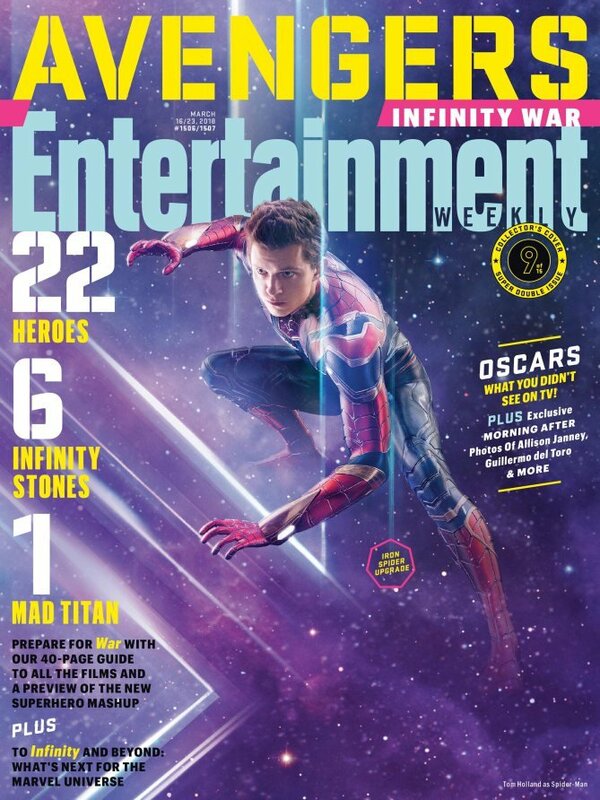 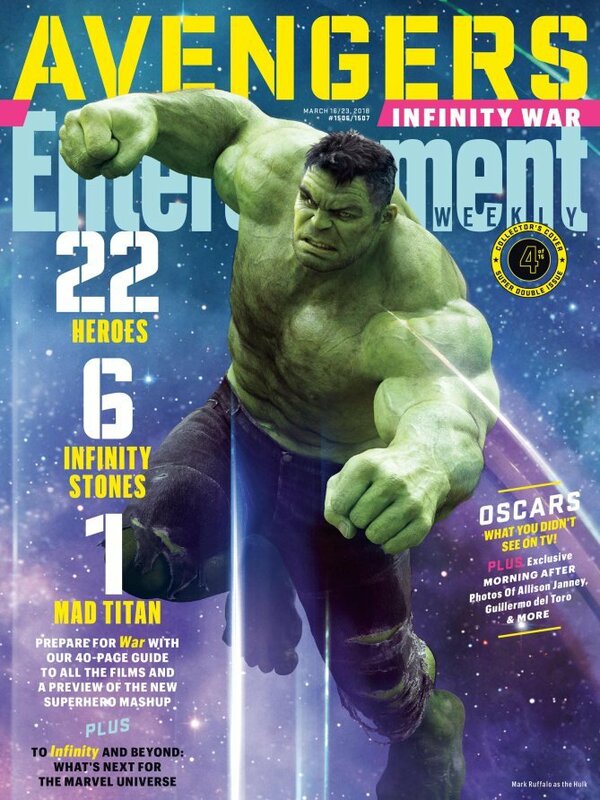 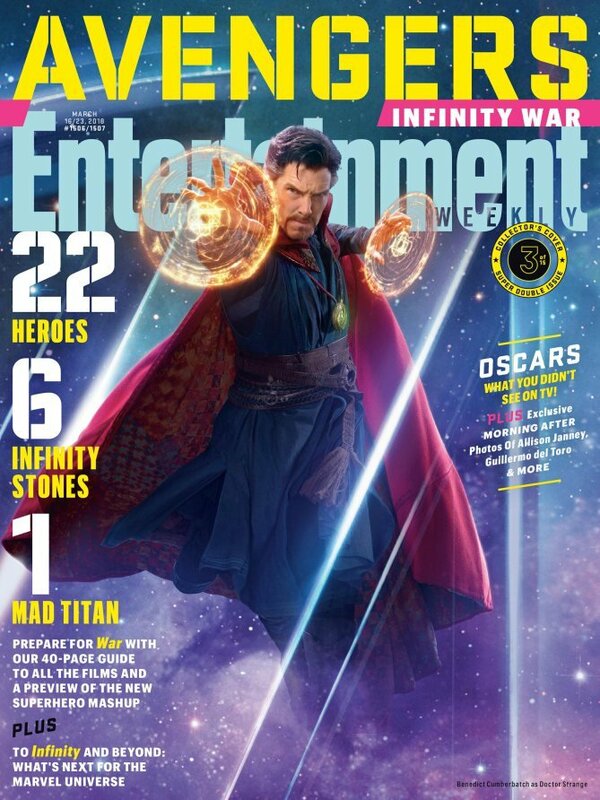 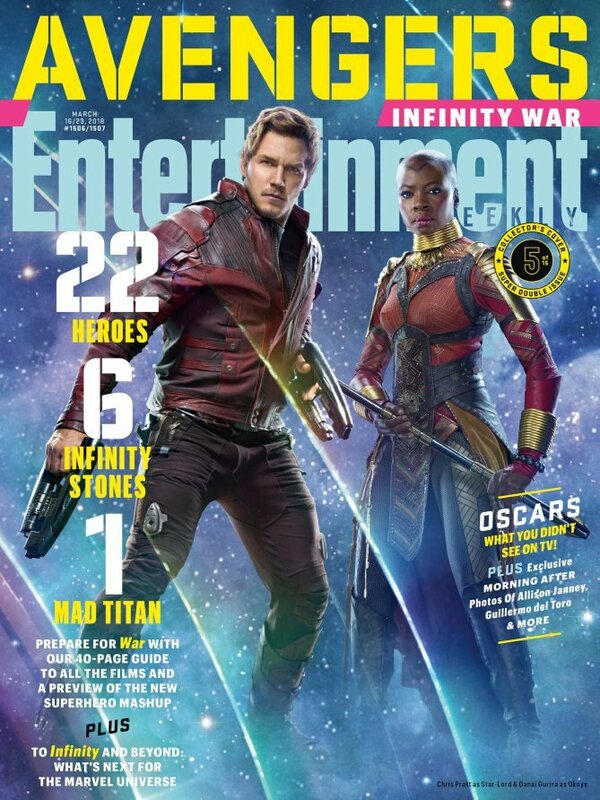 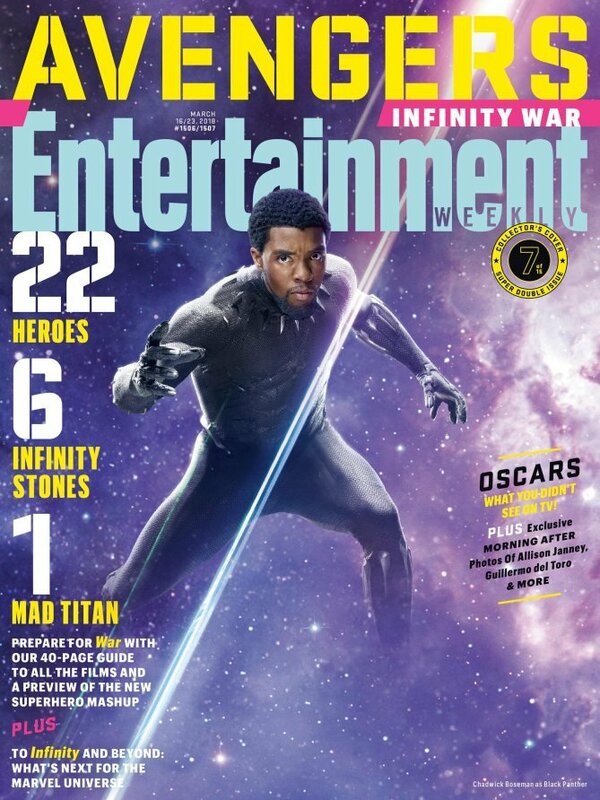 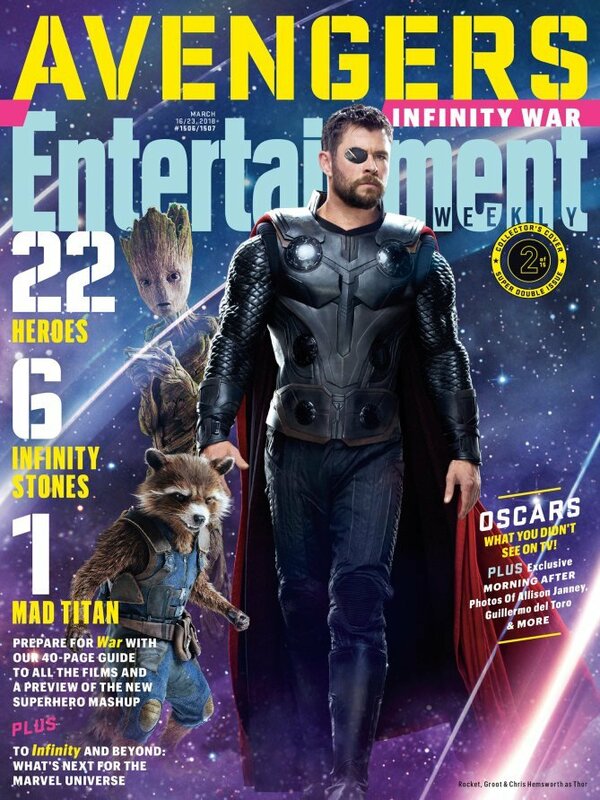 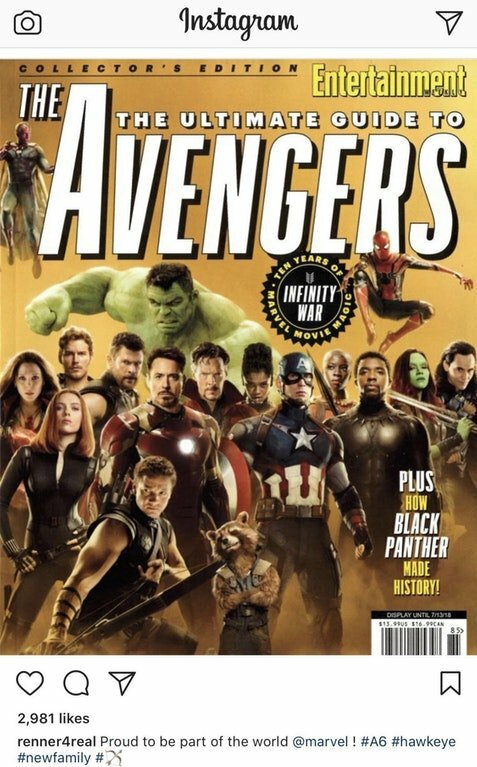 Who knows, maybe Hawkeye is set to play a bigger role in the fourth movie to unite Earth’s Mightiest Heroes, but at least he did make the cover of Entertainment Weekly not long ago. 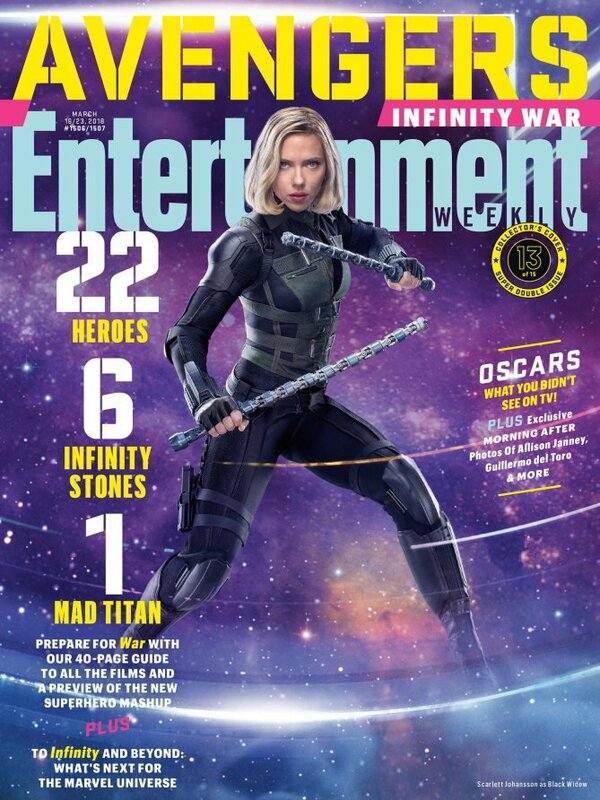 Of course, mum could be the word if indeed Joe and Anthony Russo intend on evolving the character into Ronin as many of us have been expecting, but time will ultimately tell.